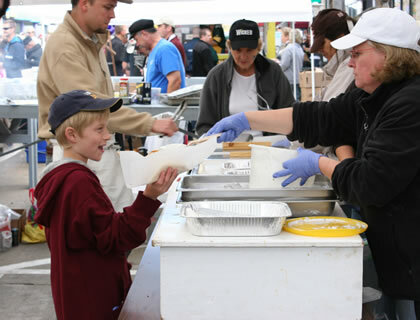 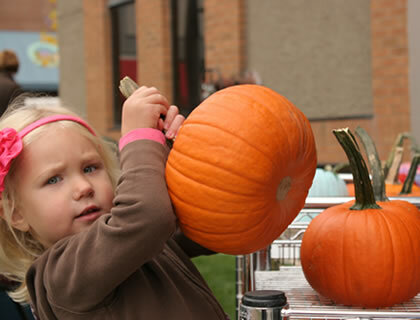 Volunteer opportunities are still open! However, website registration has closed. 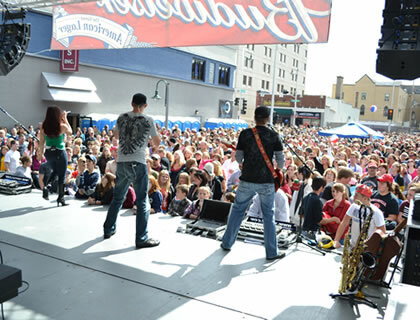 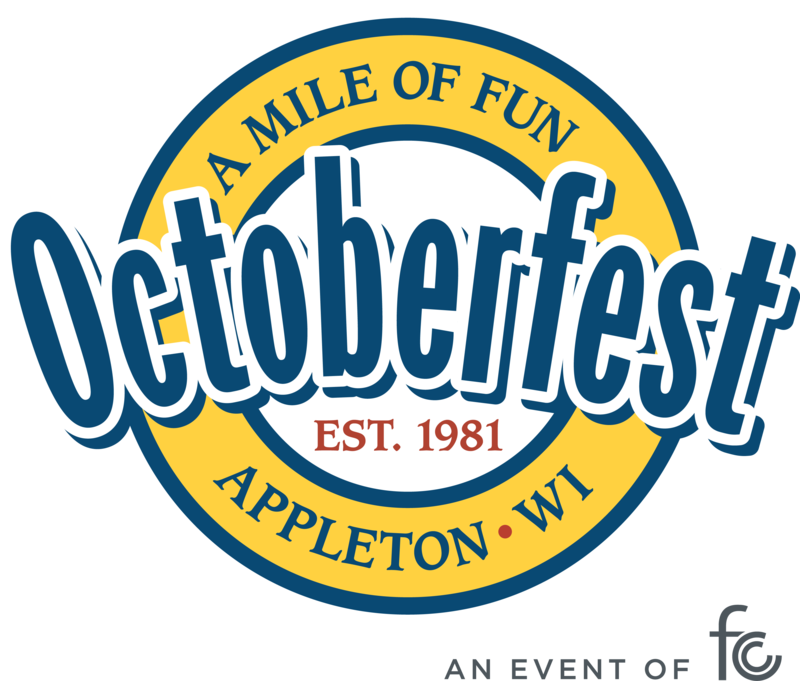 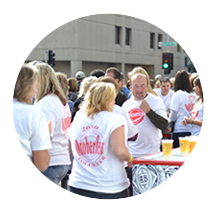 If you would still like to volunteer as a bartender, please email octoberfestvolunteer@gmail.com, or call/text 920-621-1622.